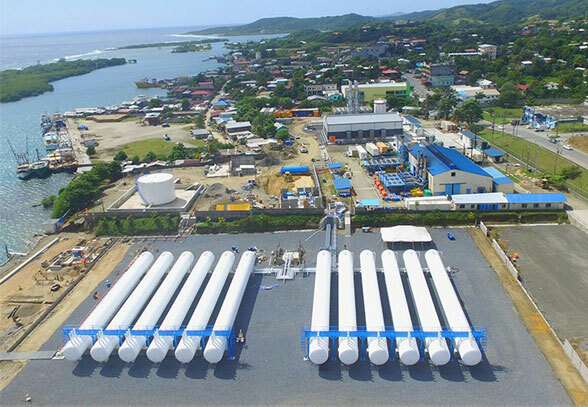 Liquefied Petroleum Gas (LPG, Propane) is fast becoming the fuel of choice for power generation in rural and other remote, off-grid locations, in lieu of its less environmentally friendly counterparts such as diesel, coal and fuel oil. 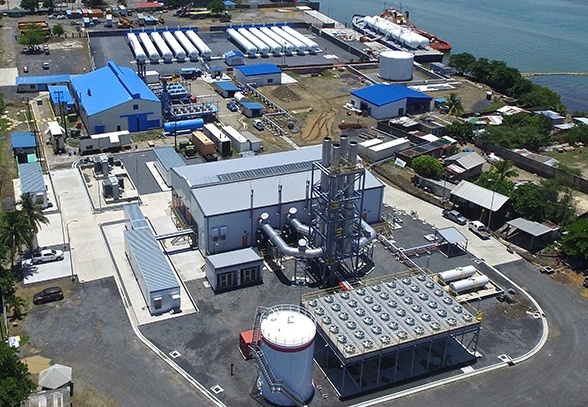 For decentralized, distributed power generation models and combined heat and power (CHP) applications, clean-burning LPG is also an obvious choice, offering an economical and environmentally friendly alternative to conventional fuels, that can be implemented far more quickly and at a lower cost, delivering ROI within highly desirable time-frames. 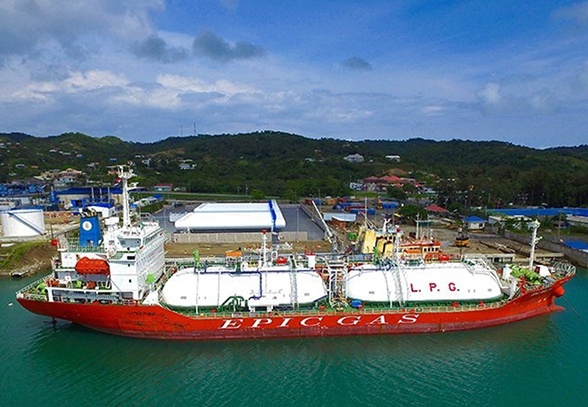 LPG is also gaining popularity as a supplemental or back-up fuel to compliment power generated from renewable energy sources and technologies—including solar and photovoltaics (PV) and wind power generation—which can be prone to interruption. 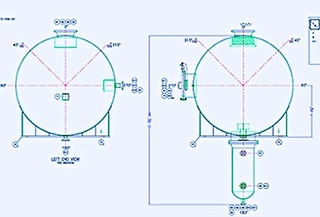 For most power applications, LPG must be vaporized before it can be fed—under high pressure—into reciprocating engines or aeroderivative gas turbines. 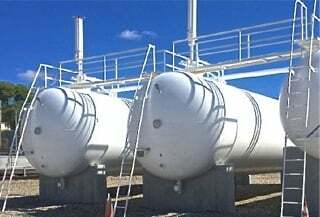 LPG gasification systems must maintain set flow rate, pressure and temperature in order to achieve the strict specifications required by power generation engines and turbines. 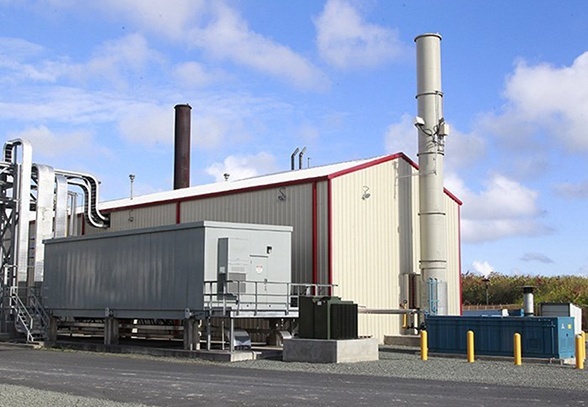 TransTech Energy delivers LPG vaporization/gasification systems for all your power generation needs, backed by decades of experience serving energy markets. 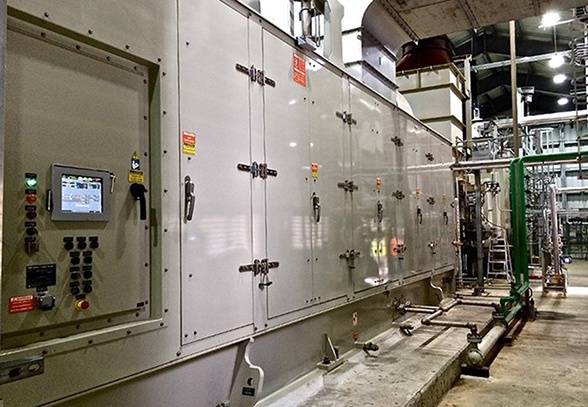 Our proven ability to consistently deliver hydrocarbon molecules to the precise demands of power generation systems and ensure your safe, effective operations is our hallmark. 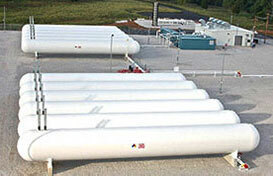 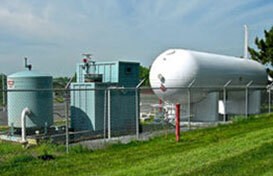 We also supply end-to-end propane storage and transfer solutions to support your unique LPG-fueled power generation needs. 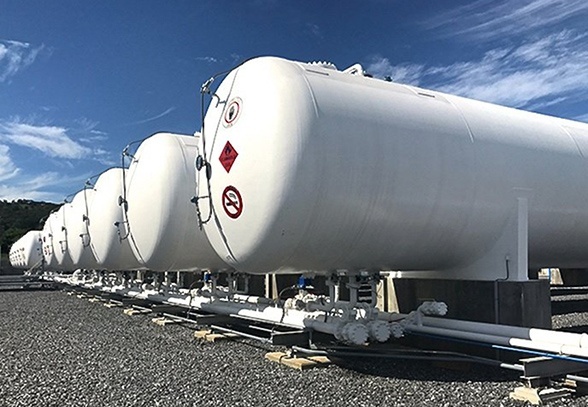 Our turn-key and custom bulk plant and terminal design and construction services, and fast-ship skid-mounted transfer solutions including bulkheads, pump and compressor skids, ensure safe, efficient LPG storage and transfer for your site. 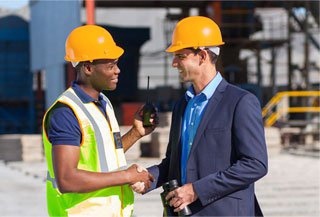 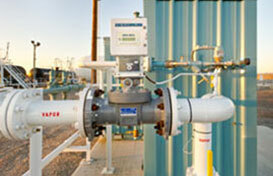 Let us share similar scope terminal and plant construction project specs with you. 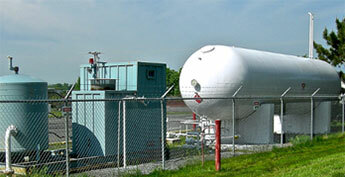 Are You Planning an LPG or SNG Powered Project?